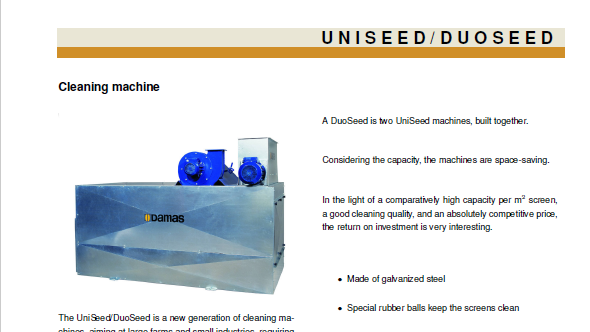 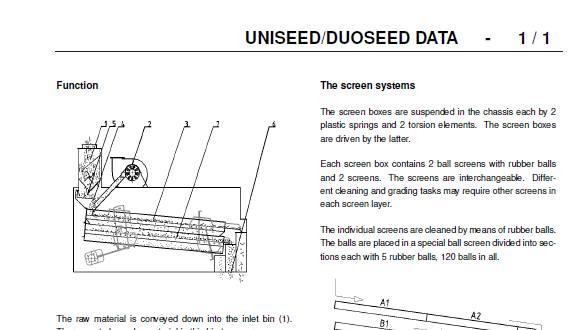 UniSeed and DuoSeed are a new generation of cleaning machines. 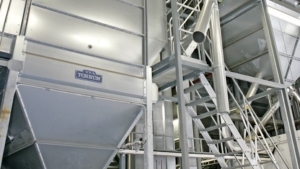 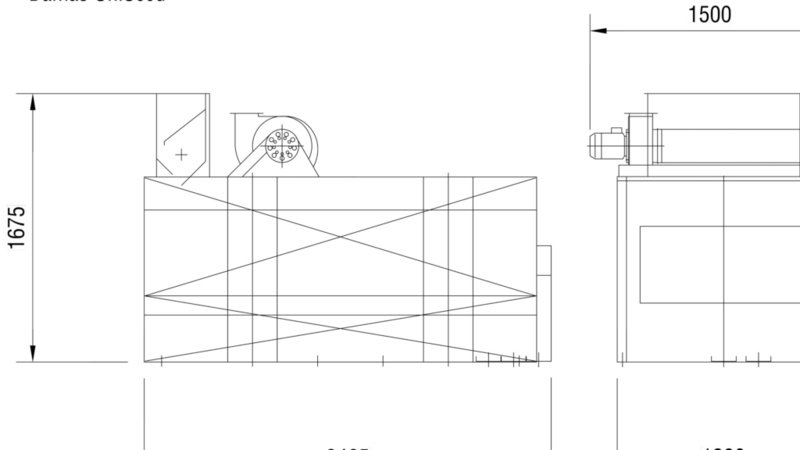 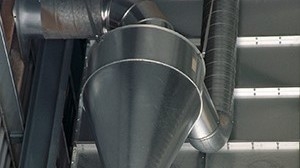 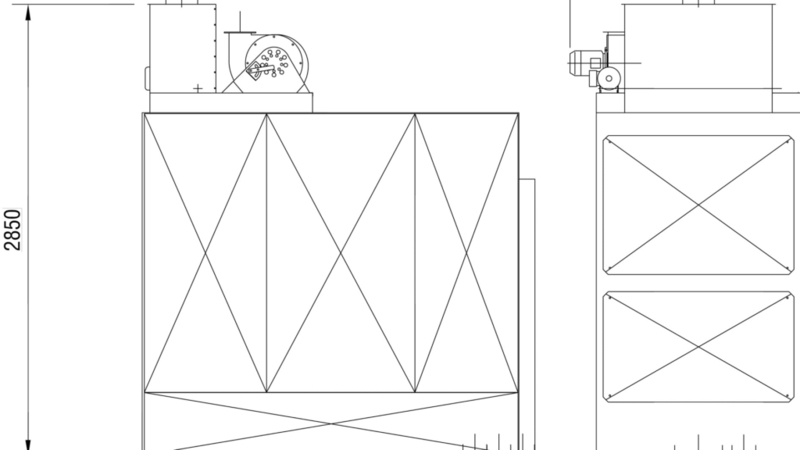 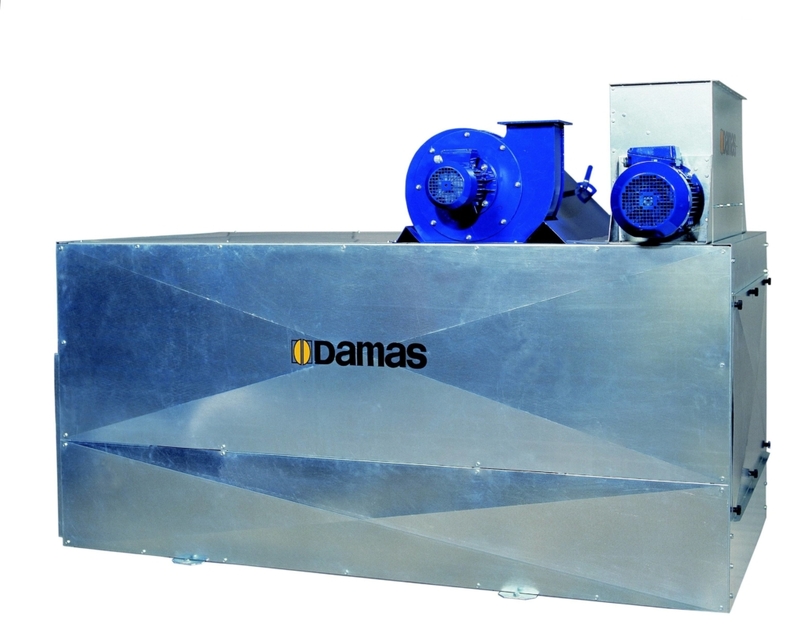 They are suitable for large farms and small industries that require flexible production and high quality. 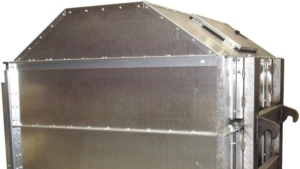 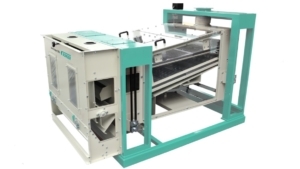 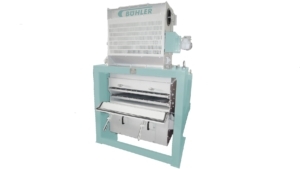 The modular screen cleaning machines are available in several versions, which can be equipped with a de-awner and a pre-suction unit as required.